Final Beta Start Time Revealed! Find out exactly when Final Beta will go live for you. There is only one more week to go until the Final Beta, but when exactly can you start playing? It’s time to find out! Start the countdown, because Final Beta will go live on August 1, at 12:00 UTC! 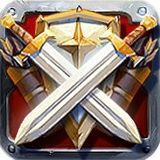 Legendary Founders will have immediate access to Final Beta, while Epic Founders will be able to join on August 2, at 12:00 UTC, and Veteran Founders can hop on the live server on August 3, at 12:00 UTC. Start Your Adventure in the New World! If you do not have a Founder’s Pack yet, secure one through our shop and you will be able to create your own adventure in Final Beta next week! Already an Epic or Veteran Founder? Upgrade your Pack for bonus goodies, and earlier access to the Final Beta! 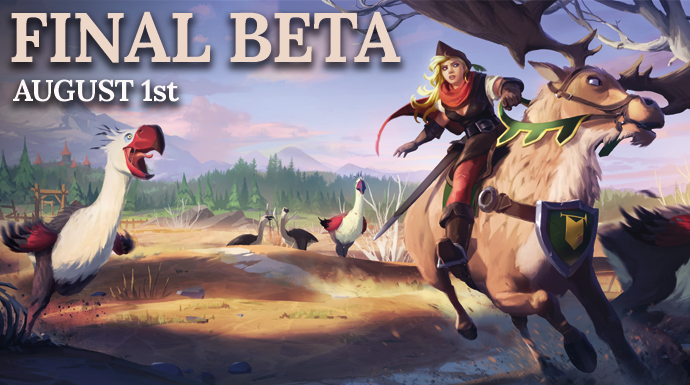 Not only will you be able to play Final Beta and receive valuable items, you will also be supporting the development of Albion Online, helping it become an even better game!